So here’s the thing—a ceiling fan will not cool the air in the room in which it is running. You can leave that ceiling fan on all day, only to come home to a house that is just as hot temperature wise as you left it. 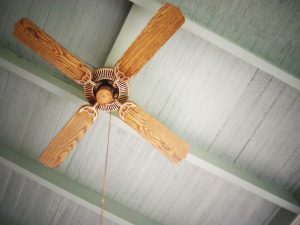 So, we get it, ceiling fans may not seem like an important investment. Perhaps you believe there’s no point to their installation at all. Sure, there are some wasteful ways you can use ceiling fans (like running them all day when you aren’t home, as we just mentioned). But there are also very useful ways to use them, too. Your electrical system is easily one of the most important components of your home. A good majority of your appliances and home equipment rely on it to operate, including your HVAC systems and your water heater. Even if you have gas-powered systems, they require an electrical ignition to start. A malfunctioning electrical system can cause a number of problems throughout your living space. This is more than just being inconvenient and causing you to possibly lose access to various functioning appliances. It’s about the safety of your home for you and your family. Electrical problems can create a serious threat to the health and safety of your family—just ask our electricians in Hamilton, OH about your risks. 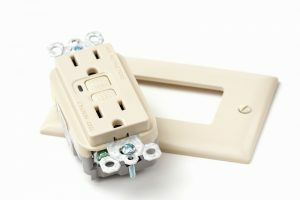 Posted in Electrical | Comments Off on GFCI and AFCI: Which Outlets Are Best? In this fast-paced and mobile environment we live in, it’s easy to locate a service professional for just about any household need you may have. In fact, some might say it is too easy. A quick web search will turn of scores of companies and individuals you can hire, and there’s not always much information right off the bat to let you know if this is really a qualified professional who can conduct the job you need safely and effectively. This is especially true for electrical work. When it comes time for you to call an electrician in Loveland, OH, you’ll want to ensure that the professional you’re working with embodies certain qualities. But what traits should you look for? We’ve provided some basic guidelines below to help you when you’re shopping around. We want you to be able to have your electrical work done by a reputable company, as safely as possible! 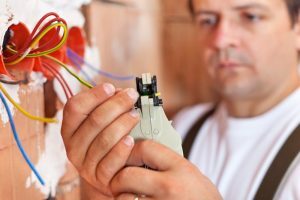 Most homeowners understand why it’s necessary to only have trained professionals complete large electrical wiring jobs, like the installation of an entire electrical wiring system in a newly constructed home. Working with electricity can, naturally, be dangerous. However, professionally trained electricians have the right amount of training and experience to keep up with electrical codes, business codes, and safety guidelines. 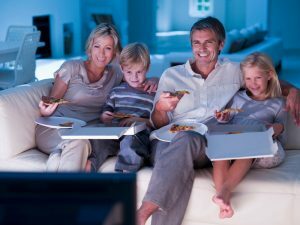 But what about professional home theater installation in Cincinnati, OH? Is a professional really needed for this kind of job? Well, yes! Is Home Automation Everything It’s Cracked Up to Be? The simple answer to this question is “yes,” though we don’t expect you to take that at face value. 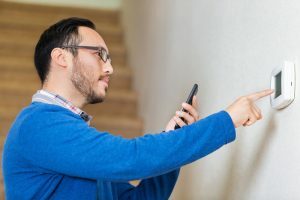 Naturally, you want to know the benefits of home automation so that you can make an educated decision about whether or not it’s a valuable investment on your end. First, we want to start by saying that given the vast electrical wiring in Mason, OH needed to install a home automation system and all the equipment that goes along with it, you must hire a professional. Not only will this ensure your safety, but it will ensure your home is up to code, as well. Without further ado, here are just some of the advantages of home automation! 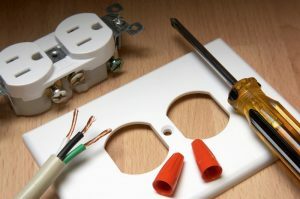 Posted in Home Automation | Comments Off on Is Home Automation Everything It’s Cracked Up to Be? Have You Considered These Aesthetic Electrical Additions? 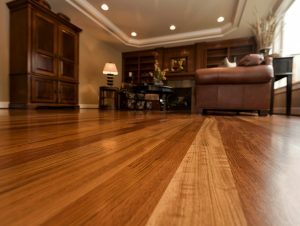 More and more homeowners are seeking ways to improve not only the comfort of their households, but also the visual appeal. This may be so that they can entertain, or even just enjoy some comfortable alone time after long and draining days at work. Many times, this includes the installation of electrical appliances and equipment such as home theaters, kitchen appliances, and more. We want to stop here and make sure we mention how important it is that a professional Florence, OH electrician perform any type of electrical installation in your home. This is for a few reasons. Your safety is a number one concern. But also, do you know how much voltage your electrical system can actually handle? Chances are if your home is more than a few decades old, you’re due for an electrical panel upgrade. When you have that handled, then you can start considering the following aesthetic electrical additions. Posted in Electrical | Comments Off on Have You Considered These Aesthetic Electrical Additions? Depending on who you ask, a historic property can be a fantastic investment, or it can be way more money than it’s worth. The latter could be true, if a historical property isn’t updated as it should be. A huge part of historical home preservation in Cincinnati, OH is making sure that it’s safe and habitable, which can be done by making sure everything is up to code. In particular, we’re talking about the electrical system. Outdated electrical panels can cause many problems in a property, especially in an older one. If these aging panels use fuses rather than circuit breakers (which is common in building constructed before 1960) then you shouldn’t hesitate to contact us for new electrical wiring and electrical panel installations. Fuse boxes are unsafe with when met with modern electrical loads and are potential fire hazards. Throughout the course of your homeownership, you may have likely had a circuit breaker trip here and there. Maybe you noticed lights flickering every now and then, too. Perhaps you have an old electrical system—but should you be worried about this? Well, electrical troubles can be serious, even if their initial symptoms don’t seem that way. Electrical fires account for hundreds of home fires every year, and many of them are preventable. We urge you to never neglect your need for electrical repairs in Cincinnati, OH, and consider an electrical system upgrade if your home if your home was built decades ago and never had one. Doing so can reduce your risk of electrical fires as well as electrocution, helping you live in a safer home. But, how do you know for sure when you need electrical repairs? Posted in Electrical | Comments Off on Do I Need Electrical System Updates? One of the most important things you can do in your home to protect not only the property but your family as well is to have smoke detectors professionally hardwired into your electrical system. Of course, to do this you’ll want to make sure you hire the best professional electricians in Hamilton, OH. 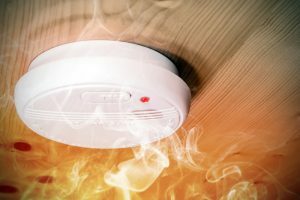 The reason that hardwiring your smoke detectors is such a good idea is because then they can be interconnected, so if one goes off in one room of the home, the others sound their alarm too. This way if you don’t hear it due to sleeping, you’ll be alerted to the danger right away. But fire safety is about more than just having smoke detectors adequately installed. It’s also about making sure your entire electrical system is in good condition. Below are some electrical services for you to consider, ensuring this is the case. Have you ever walked into your home and flipped on a light switch to have it flicker a bit before coming on completely? Or maybe you turn an appliance or light on in one room and the lighting in another room flickers. 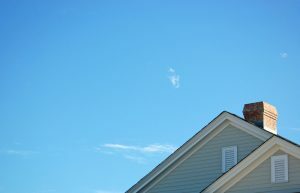 You may write this off as just something that happens, particularly in an older home. But what you’re actually dealing with is a problem that requires professional electrical services in Cincinnati, OH. You wouldn’t ignore a burst pipe pouring water into your home, right? Nor would you ignore an air conditioner that’s pumping hot air into your home. Therefore, an electrical system that’s not behaving as it should, shouldn’t be neglected either—especially since you’re facing more than just property damage by ignoring this issue—you’re facing a fire hazard.